Oh, I am so excited to be starting this new venture with you! What is the #1 thing most moms are longing for in their home? Organization! An organized home makes the whole house function better. From managing school, work and family schedules, to meal preparation, to teaching your kids responsibilities and chores… an organized home makes life so much less stressful! Every Monday I am going to focus on an area of the home that can be made over and be made to make your life easier. As you know, I’m all about living on a budget and being frugal. So the ideas I’ll be sharing with you will be inexpensive and will be easily attainable and maintainable (even with young ones running around the house). 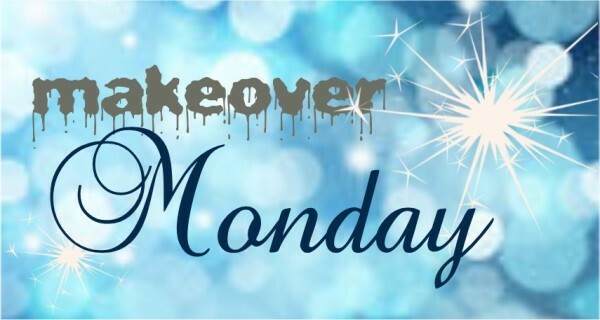 Some of the makeovers will build on each other. For instance, the kitchen (our first makeover zone) will be covered in a series of posts. Since the kitchen is such a large and important space to tackle with all the functions it often takes on, I don’t want any of you to feel overwhelmed by trying to conquer it all at once. Baby steps and small successes will make you more excited about getting organized and will help you get your new system in place before we move forward. If you have any questions you’d like me to address along the way, please leave them in the comments. Also, if any of you creative gals have additional ideas, please feel free to share them! Stay focused, think of how wonderful the end result will be, and get organized! PS — This week I will be posting a Kitchen Evaluation to help you prepare for our first Makeover Monday! Keep watching!